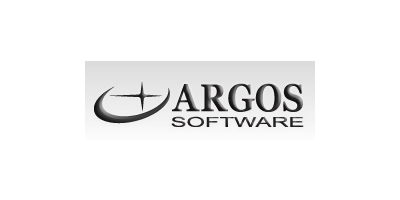 From our start in 1979, Argos Software has focused on developing specialized business software for the agri-business, supply chain and logistics industries. In addition, we offer a variety of services that help you succeed in your planning, implementation, and on-going training activities. The ABECAS Insight System provides a comprehensive and user friendly system that can be configured to your needs. It will grow as your business grows, including managing production, purchasing, sales, shipping and deliveries, receivables and collections, EDI, royalties, payroll, and automation. The system is built on an accounting base and allows you to track costs by activity … or, it can integrate with your existing accounting system.